Clayton Kershaw reached 2,000 career strikeouts last night in Milwaukee, in what was one of the better games of the season. But he was matched step-for-step by the best Jimmy Nelson there’s ever been. 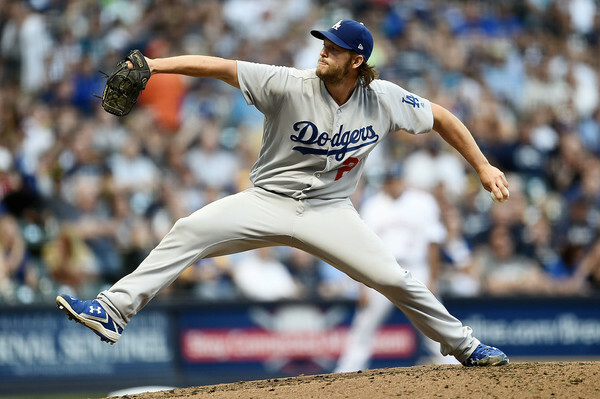 Kershaw struck out 14 hitters, and Nelson went eight shutout innings with no walks and struck out 11. The Brewers took a 1-0 lead on a Domingo Santana home run and held it until one out in the ninth when Yasmani Grandal tied the game off Corey Knebel with a home run. The game stayed knotted until the 12th when Cody Bellinger answered the bell and homered off Neftali Feliz. Jonathan Villar reached third base with one out in the bottom of the 12th but Kenley Jansen was able to strand him for the two out win.